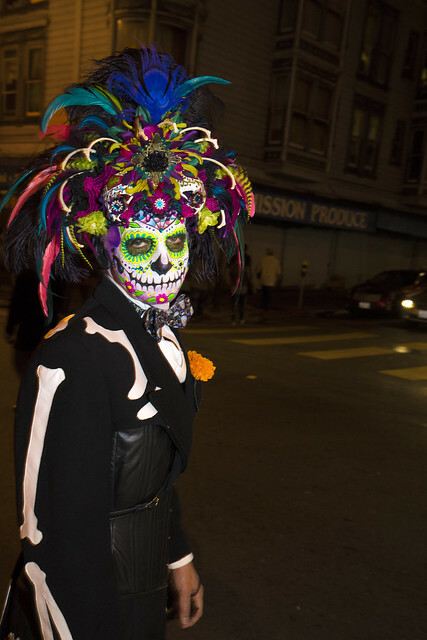 Dia de los Muertos, The Mission, San Francisco, California, Sunday, November 2, 2014. 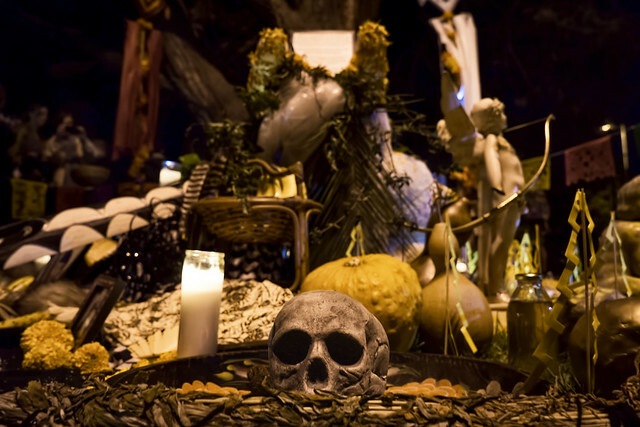 This entry was posted in Dia de los Muertos on November 3, 2014 by eric. 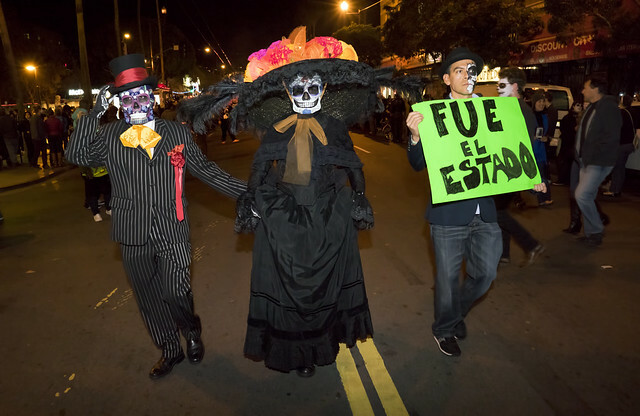 Fue el Estado – Diia de los Muertos, The Mission, San Francisco, California, Sunday, November 2, 2014. Santa Cruz Beach Boardwalk in the late October sun, Santa Cruz, California. 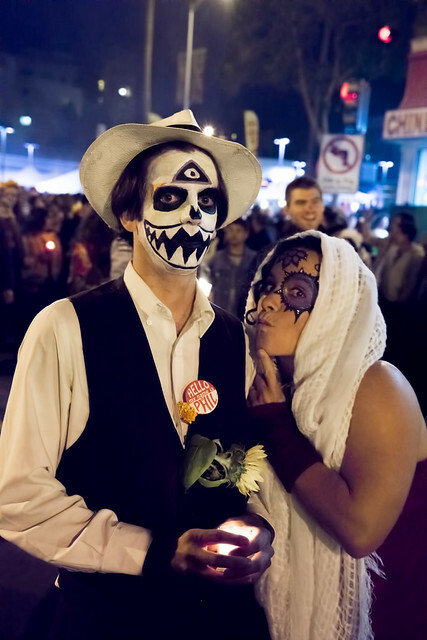 This entry was posted in Color, Santa Cruz on November 2, 2014 by eric. 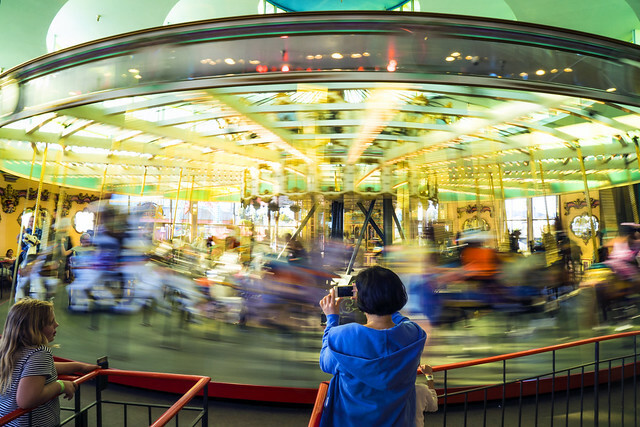 Looff Carousel, Santa Cruz Beach Boardwalk, Santa Cruz, California. 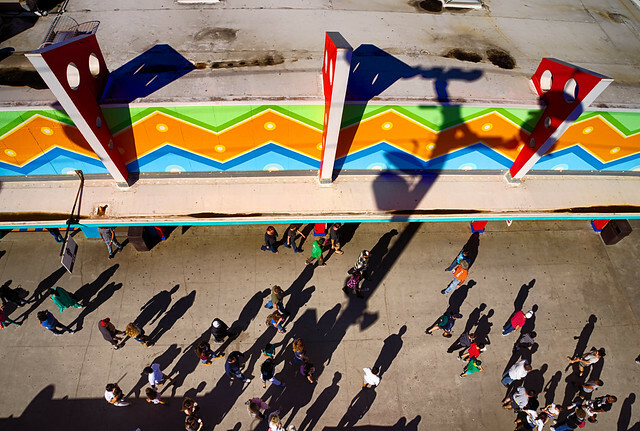 This entry was posted in Architecture, Color on November 1, 2014 by eric.